TSPSC released answer key for Prelims AEO Exam 2017, Candidate can Raise Issue(If Any). 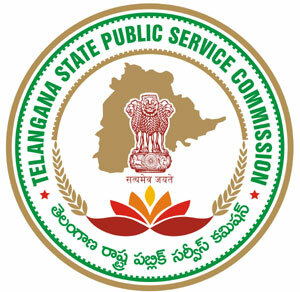 The Telangana State Public Service Commission (TSPSC) on Monday released the preliminary answer key for the written exam to recruit Agriculture Extension Officer Grade-II in agriculture and cooperation department of the state on its official website. The exam was held on November 22, 2017. Candidate can check answer key at the official website of TSPSC at tspsc.gov.in or from the direct link given below.